The vital force that empowers our existence is known as “prana”. The etymological source of the word, prana,has roots in the ancient language of Sanskrit. Though the word is Sanskrit in origin, the concept of prana features in various cultures of the globe. Almost all traditions have a specific word for this powerful life-force or pranic energy that drives us. In China, the word prana is referred to as chi, in Japan as ki or Qi, in Ebreo as Nephesch(which literally translates into “the breath of life”) and in Catalan as Esma. There have been various spiritual studies and esoteric researches into the vitality globules that are ever-present. These vitality globules are infused with prana and they provide this energy through our subtle energy body. An interesting concept to think about is the theory that it is the pranic energy that coordinated and controls the molecules, cells or functional units of our bodies.This in turn, helps maintain a specified and defined body follows a certain pattern despite the many changes it undergoes over time. Prana is thus everywhere. It is all around us, regardless of our awareness or our ability to utilize it. 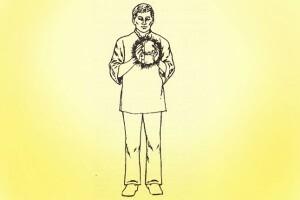 Master Choa Kok Sui, through the basic practices of Pranic Healing and Arhatic Yoga has enumerated ways of being more in tune with this life energy or prana. Reminding ourselves about certain healthy practices would not only make us more open to the potent energy of prana momentarily, but also improve the quality of our life considerably. We need to remember that in all that we do, actively or passively, we are in the midst of prana. The right diet, right breathing, the appropriate physical exercises, good relationships, etc all increase our ability to avail of the prana that surrounds us. It is thus crucial to keep our physical body and our etheric body clean and balanced. Awareness is the key to a more empowered existence. Breathing consciously every day for at least 5-10 minutes is a great way of enhancing your concentration and becoming internally aware. As you breathe consciously, you become more aware of prana being absorbed into every cell of your body. Enhancing your bath water with sea salts serves as a great cleansing system that purifies your etheric body. Through effective aura cleansing, you make yourself more sensitive and open to prana. 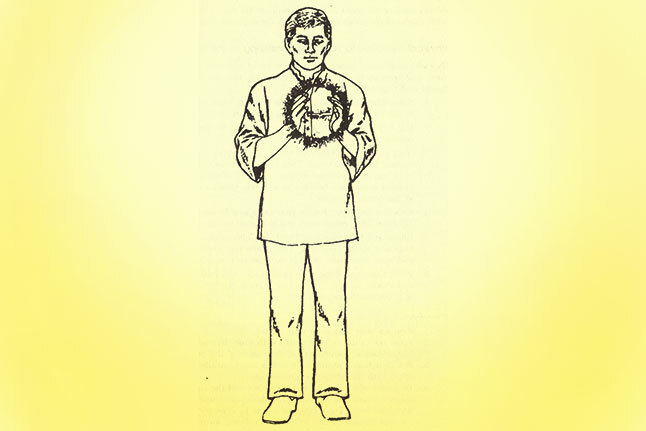 Pranic healing or energy healing utilizes colour pranas for healing various ailments. Such healing systems work according to the principle that healing energy or purifying prana battles with the dirty energy in the affected organs to restore health and happiness.